Oh my goodness ladies and gentleman, the impossible has happened! Blow me down, I won the 2011 Tessuti Awards! The excitement and happiness I feel is ridiculous. I'm almost certain that I've permanently damaged by vocal chords after screaming compulsively until my fiance starting smothering me with a pillow so that the neighbours didn't think I was being murdered (ah the irony). The winners were to be announced on the Tessuti website on Wednesday the 28th of September at an undisclosed time, so I sat like a crazy lady in front of my (work's) computer all day pressing the refresh button every ten minutes, which continued at home in the evening until the winners were announced just after 6:15pm. I had dinner cooking on the stove when I refreshed the page to see my dress slap me in the face on the screen with the amazing title 1st place! I screamed so much that I almost vomited. I ran to my fiance Robin, and after screeching a string of unintelligible words, I managed to articulate to Robin that I had won, which was followed by a lot of screeching from Robin as we jumped around, me looking less like a Fashionista and more like Gollum from Lord of the Rings. I then made him come and look at the screen so I could be sure that my eyes weren't playing tricks on me. It was such a thrill seeing such a beautiful model wearing the dress that I'd put so much work into. My head is still spinning looking at those pictures! Robin had the sense then to turn off the stove (dinner was ruined but who cared!) and we celebrated by jumping around the lounge room listening to Jay-Z's 'Empire State of Mind' (did I mention first prize is a trip for two to New York?) and drinking an expensive bottle of champagne. 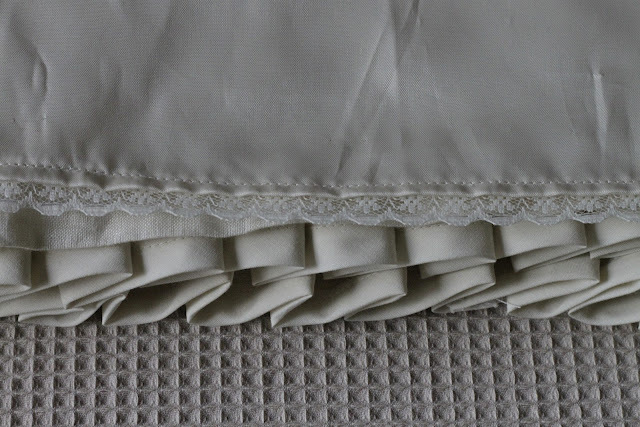 This years competition was Linen and Lace where everything old is new again. The brief was simple, fresh and pretty and follows one of the trend forecasts for next Spring/Summer. Design a dress in any length using a combination of Linen and Lace in Neutrals, Whites or a combination of both tones together. I used the stunning Corded Bianca Griege from the Tessuti online shop and a heck of a lot of Ivory zin linen. I knew that pleats were going to be big in the spring forecast and so I decided to take the pleats to an extreme and make a skirt out of it. Each pleat was individually sewn down, and finished with bias binding. Each row of pleats took over two and a half hours to sew, and that's with out sewing them onto the skirt! All up the skirt part of the dress took over 12 and a half hours to sew and over 20 metres in length! I interlined the lace bodice fron with the linen for extra structure and modesty. 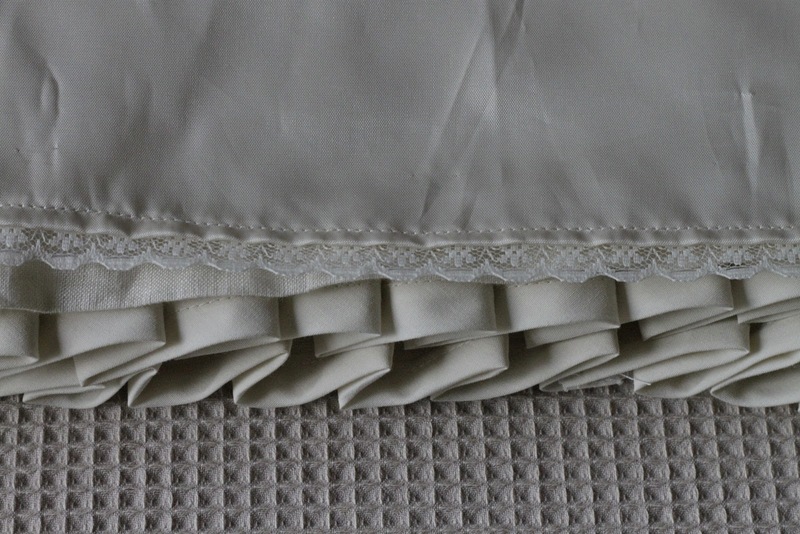 I lined the skirt of the dress and finished the hem of the lining with a lace trim. I love knowing that there's a pretty little detail on the inside that's just for me. 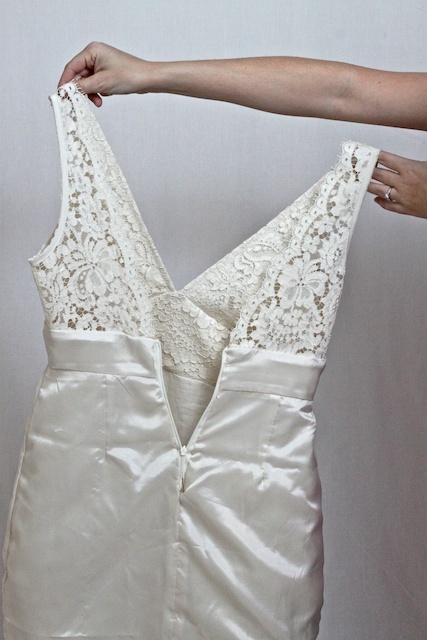 The seams on the inside of the bodice have been finished with a Hong-Kong binding technique and the dress is closed together with an invisible zip. 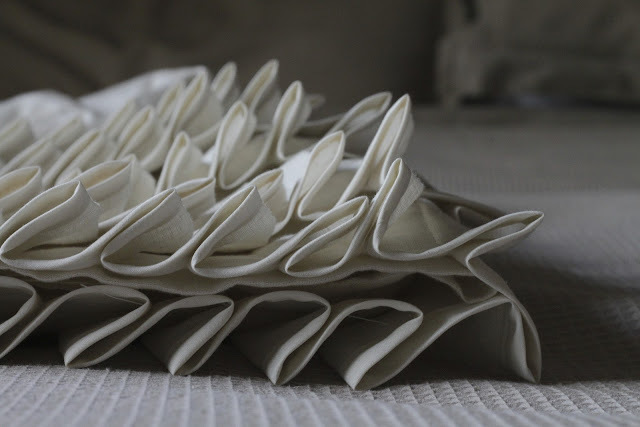 The Corded Bianca Griege had such a stunning scalloped edge which made the designing ideas come easily. I featured the scalloped edge by creating a low V shaped back and letting the fabric speak for itself. 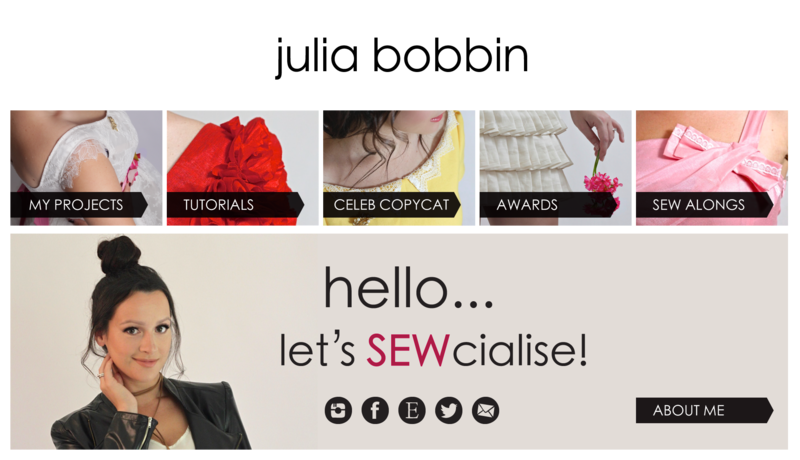 I am just so grateful to Tessuti Fabrics for creating such a wonderful opportunity for sewists to put their skills and imaginations to the test, and I was constantly inspired every day seeing all the new entrants in the competition and I marveled at how talented Australia is. I entered this competition to set myself a challenge and to push my own expectations of myself and I am over the moon how it turned out. Entering the competition encouraged discipline in myself to take the time to use couture sewing techniques and develop my skills and I have therefore come out the other side of the competition a better seamstress. I can't wait for my trip to New York. Thank you Tessuti!! Hi Julia - I also try to put little details where possible. Love your dress and enthusiasm. I sold you the rose lining for your pea green coat, which turned out beautifully - can't wait to see the next project. Have a fantastic trip - I'm excited for you. Thank you Evelyne for your kind words and for helping me with the fabric choices for my pea green coat! I remember how helpful you were :) I know New York is going to inspire many new creations; can't wait! Your dress is really cute! No wonder you won the prize, absolutely every detail of the dress make it unique and unsurpassed. Congratulations! Congratulations once again Julia - a gorgeous dress and well deserved! I just read about you on Tessuti's blog. Congratulations! Your dress is absolutely stunning. Every little detail is so lovely. Enjoy New York! Congratulations - so happy to see you win. I've been following your creations on patternreview for a while not, so it's nice to see your blog. I am insanely jealous of your NY trip - I can't wait till I get to go again, but I fear that is years away... Congratulations again! Congratulations! your dress is stunning, and I'm completely in awe of your beautiful handwork, and your design, and how you handled those magnificent fabrics! Well done!!! Enjoy New York! Love your Dress! So pretty. Congrats! I am a new follower. Check out my sewn items. Gorgeous dress, beautifully sewn, well deserved win - Congratulations! Congratulations!!! Yes, you deserve it! 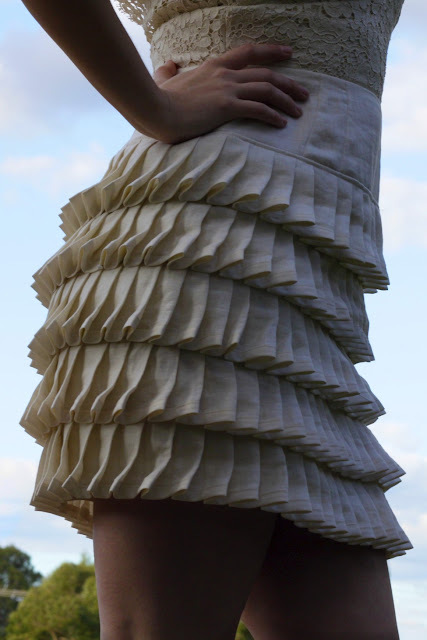 Stunning dress - clever and innovative design - wishing you all the best!! Congrats!!! That dress is absolutely gorgeous, a well deserved win, I must say! WOW! your dress is absolutely stunning!!! Congratulations, a beautiful design, immaculately sewn, and an adorable dress too. I hope you enjoy your trip! I've said it before and I'll say it again- you are amazing. @urbandon (Don Pezzano)Don, you are wonderful! Thank you. @J.Wo J.Wo thank you so much for your very kind comments! I spend all my spare time sewing and my not spare time thinking about sewing! It's not that I'm particulary gifted, I just put in a heck of a lot of time! I am over the moon with my sucess in the awards! Thanks again. A little late to this post but cangratulations! 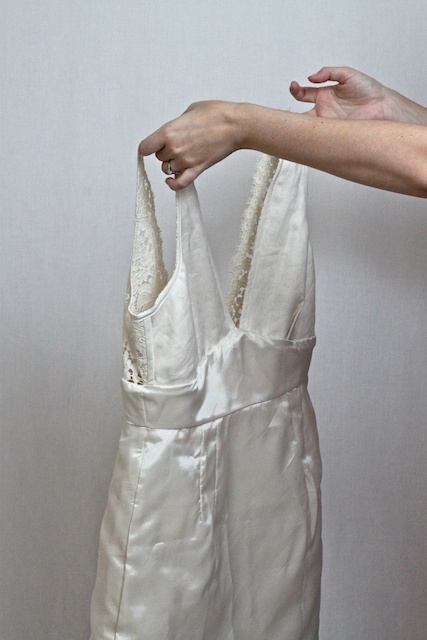 Your dress looks like it just came off a Paris runway. That has got to be one of most creative and beautiful dresses I have ever seen! (And I'm a dress fanatic,so I've seen thousands) I also think you are prettier than the model.